An ever-fluctuating market can present challenges when planning your truckload shipping needs. Working with Express Logistics makes shipping truckload freight easy. With our network of carriers, we have the capacity to handle your truckload shipping needs while providing competitive prices and on-time performance. WE ARRANGE ALL ASPECTS OF YOUR SHIPMENTS, FROM INITIAL SETUP TO FINAL BILLING. As our client, you gain access to all types of equipment on short notice at a competitive rate. 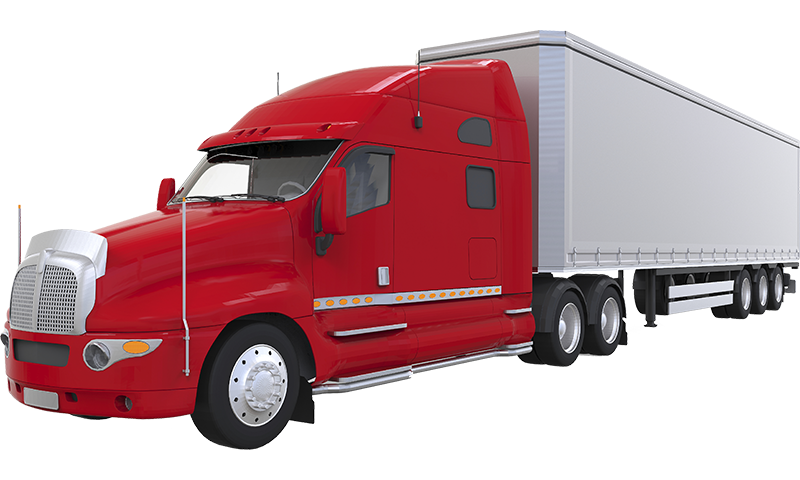 We work with both owner operators and large nationwide carriers, all with proven safety records and insurance qualifications. Whether you have a large number of repeat shipments on a few shipping lanes or variable shipments on several shipping lanes, we can create a solution that will fit your unique transportation needs. Guaranteed equipment. How many times have you received a quote and ended up receiving the load back, costing you more money because of the short notice? We have the personal touch of a small brokerage with the financial backing, experience and resources of a large company. Express Logistics’ network of both LTL and truckload carriers allow for better shipment options. Express Logistics’ technology quickly aligns our customer demands with available capacity. Express Logistics has the industry expertise, innovative resources and unparalleled dedication to ensure you receive the right shipping solution at the right cost. We’re not happy unless you are!